“We always knew that tourism would be a very strong sector and it would develop rapidly, but the reality has exceeded all the expectations,” – George Kobulia told the journalists at the National Tourism Award - Welcome to Georgia 2018. “In 2018, we will have up to 8.5 million visitors, which is a record number which exceeds the population of our country twice. Of course, this is also a challenge - we should launch a very intensive work to increase the quality of services, which is important if we want to maintain such welcoming statistics and even further increase the numbers. If today, we do not put much effort into the quality of tourism improving the infrastructure, services, hotels and transport, we will not have such results in a few years,’ – the Minister of Economy and Sustainable Development stated. Welcome to Georgia! National Tourism Awards is co-organized by the National Tourism Administration of the Ministry of Economy and Sustainable Development of Georgia since 2015. 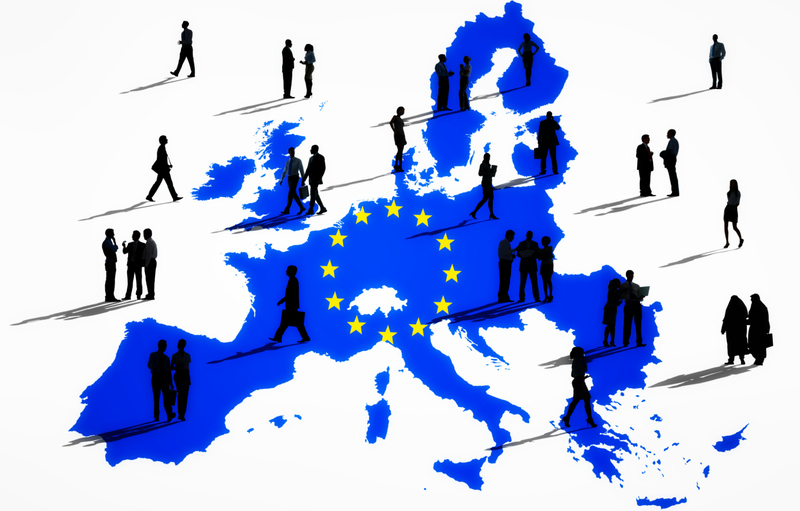 The he main mission of the Project is to encourage tourism and hospitality industry in Georgia and promote the awareness of the high-achieving tourism business and brands that create a positive image of the country worldwide. 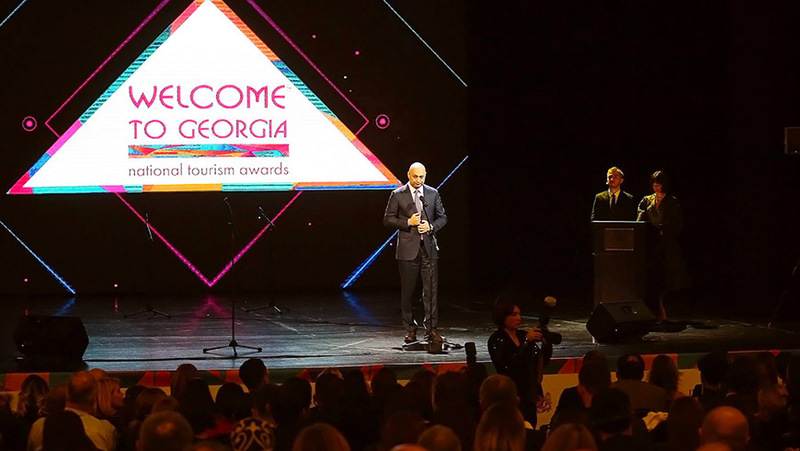 Welcome to Georgia 2018 will award 20 different companies among the winners of the award of 350 nominees operating in the tourism and hospitality sector. Each nominee is assessed by an independent Jury Expert Board which consists of the experts of the world and local travel, culture and hospitality market. Jury Expert Board is divided according to categories depending on the kind of their main professional activities. An Independent Auditor of the Award the BDO Georgia calculates the number of points awarded to each nominee by the Jury Expert Board and determines the finalists and the winner in each nomination. At the end of assessment Jury Expert Board gathers in order to reveal the Finalists of Awards’ competition 2018. The Final Results and scores of all participants will be discussed among the Jury Expert Board at the round table before the Official Awards Ceremony to ensure the final results of the Award. The Minister of Economy and Sustainable Development presented a special award to Giorgi Tavadze, the president of the GMT Group at this year’s event. Welcome to Georgia 2018 award ceremony was attended by over 800 guests including project nominees, partners, the state and business sector representatives, international and local media. The official supporters of the project are the Tbilisi City Hall and the Partnership Fund while the co-organizer of the project is the Bank of Georgia. The Independent Auditor of the award is the BDO Georgia.